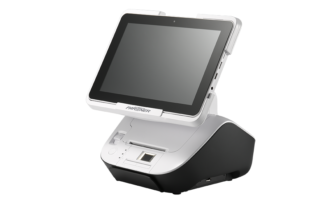 The PAT-120 is the optimal point of sale (POS) for cafés, confectionaries and other merchants that want to bolster the customer experiences they provide through the flexibility of a fully-functioning portable POS. 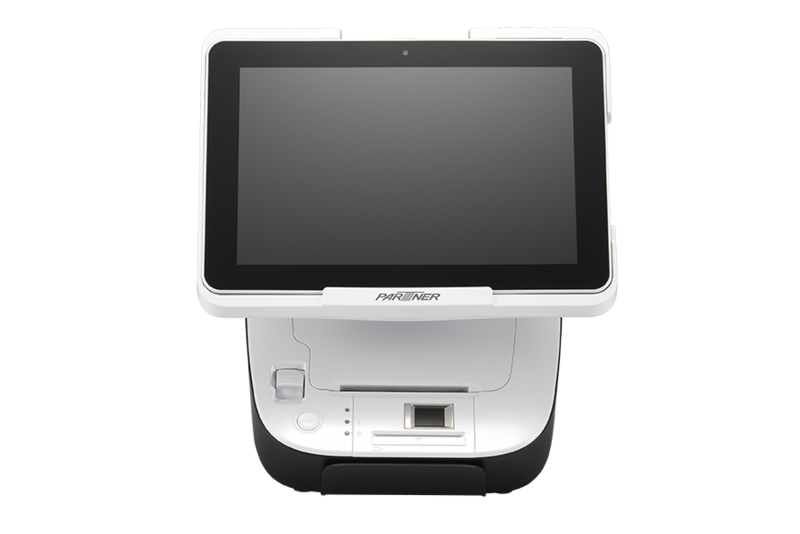 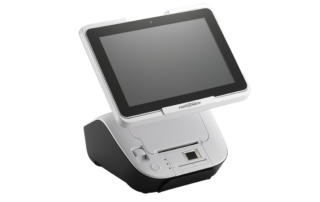 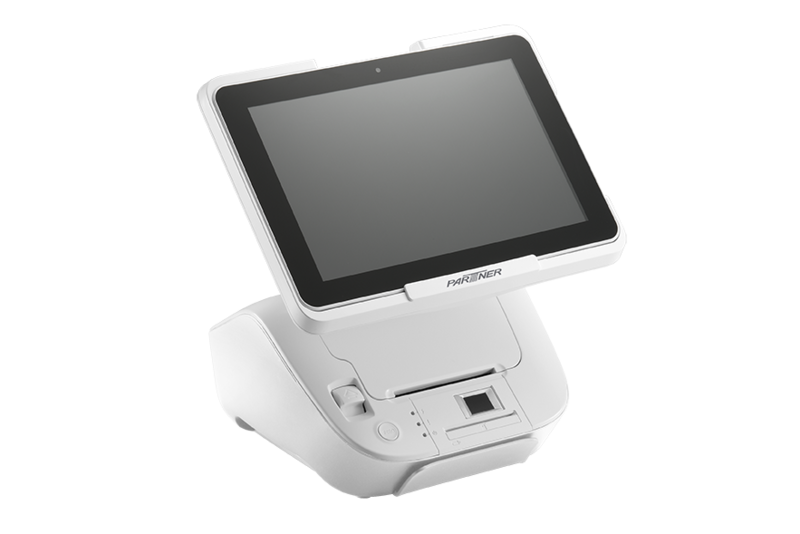 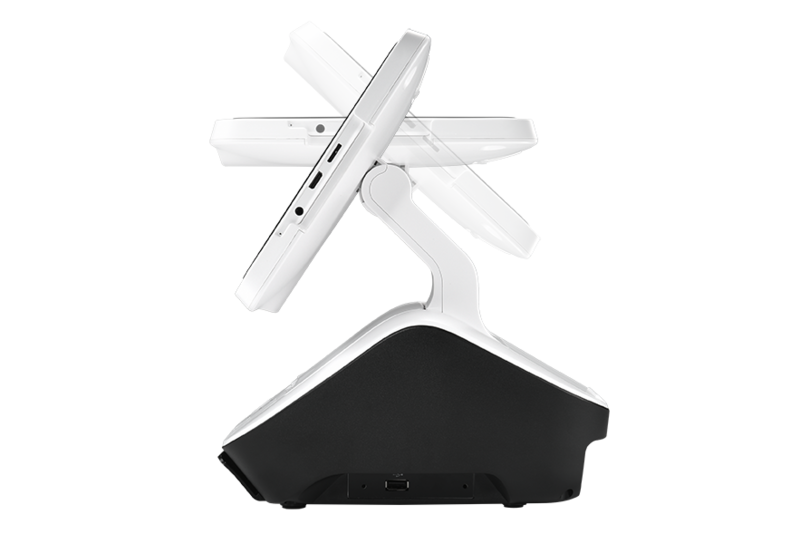 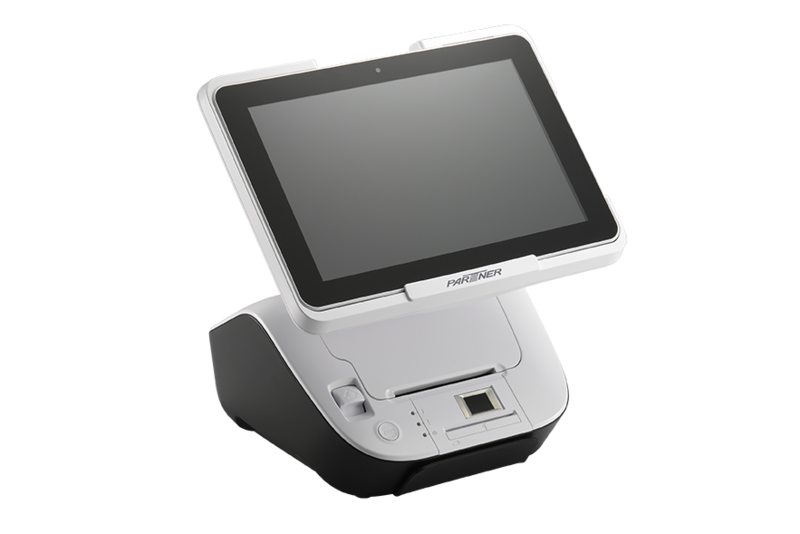 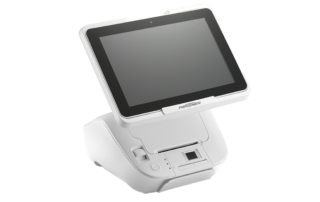 With built in BT and Wi-Fi capabilities, the PAT-120 for Windows equips your staff with complete mobility whether they are processing payments in-store or at a fair, special event, or sidewalk sale. 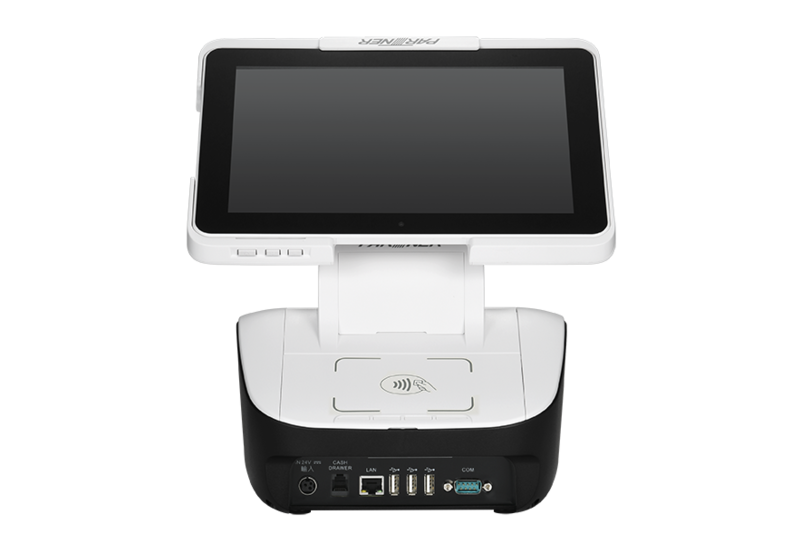 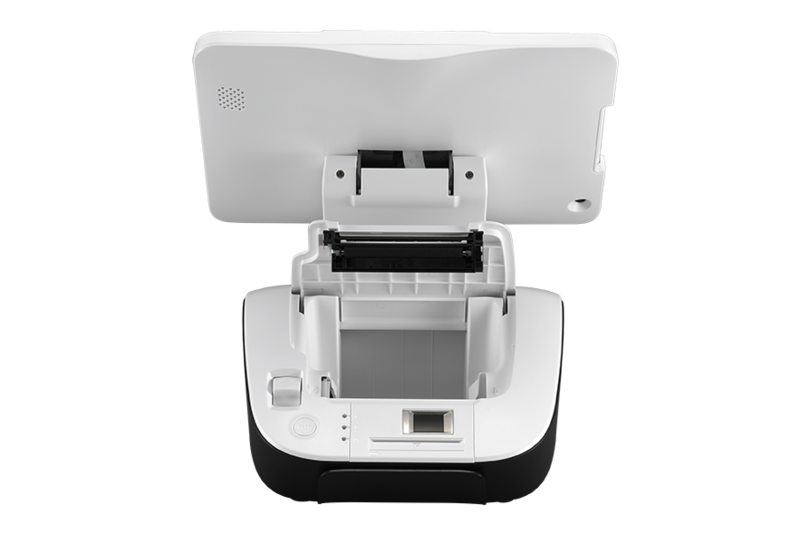 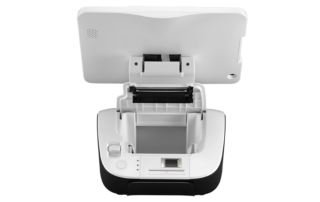 During peak season, this all-in-one, printer integrated, the portable terminal can serve as a pop-up POS for on-the-spot orders, helping your staff deliver next-level customer service that will enhance their productivity, improve efficiency, and increase overall revenue. 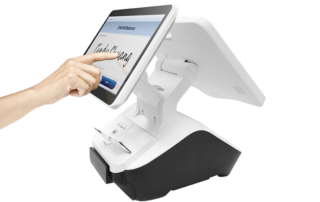 For bakeries, coffee shops, and candy stores, counter space is premium real estate. 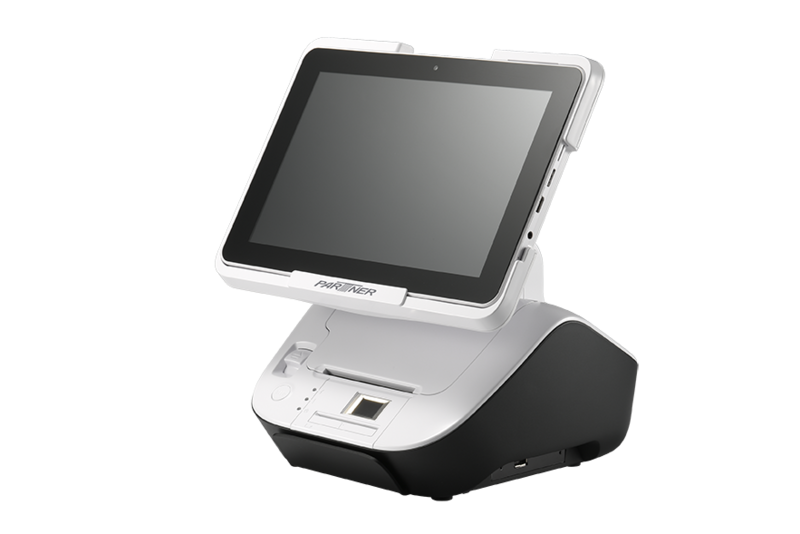 The PAT-120 has a sleek, stylish design that doesn’t eclipse point-of-purchase merchandise placement. 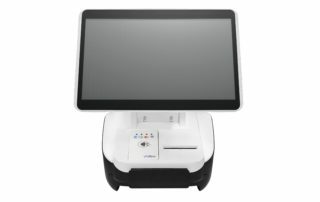 The portable terminal with integrated receipt printer offers easy setup at your brick-and-mortar establishment — and beyond via built-in BT and Wi-Fi connectivity in a 10.1-inch PCT tablet. 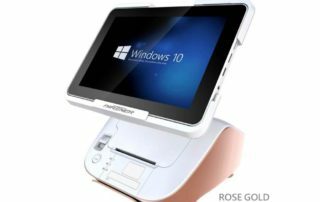 This all-in-one POS terminal has all the functionality of a stationary system to process hassle-free, secure transactions for your customers. 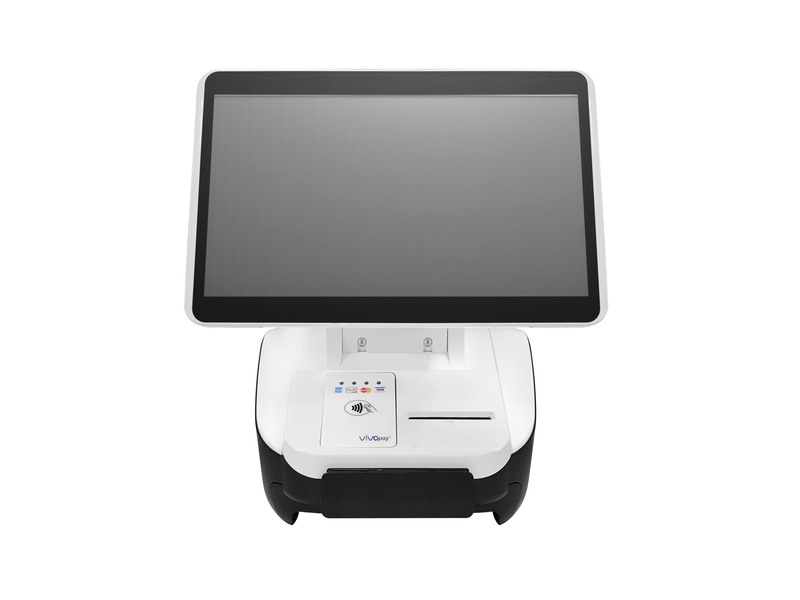 The system has built-in optional peripherals including 10.1″ guest display, magnetic stripe reader (MSR), EMV chip card reader, near field communication (NFC) and biometric fingerprint reader. The 180-degree flip function provides easy rotation to capture customer signatures. Your employees will appreciate the convenience of an intuitive interface via the Windows operating system. 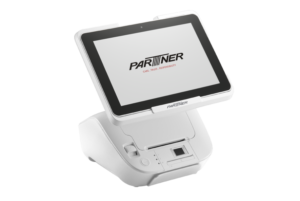 Best yet, the efficient and familiar interface will help you train employees quickly as well as provide them the freedom to deliver exemplary service that will foster customer loyalty and help grow your ROI. 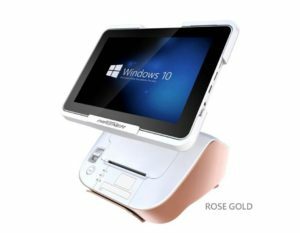 Equipped with 10.1-inch projected capacitive touch (PCT) tablet, PAT-120 available in black or white, is powered by Intel Cherry Trail CPU and supports Windows 10. 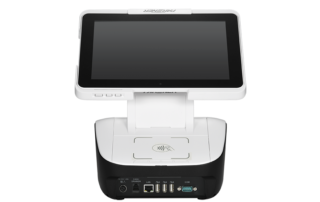 The base is embedded with an 80-mm thermal printer to produce quality receipts on the spot. 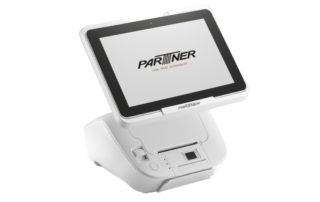 Optional pre-certified payment solution which enables the acceptance of MagStripe, EMV smart card, and NFC/contactless payments including Android Pay, Apple Pay, Samsung Pay, Interac, MasterCard MCL, Visa VCPS, American Express ExpressPay, Discover DPAS and more!